The officers of Central Anticorruption Bureau (CBA) detained the former head of the Polish Financial Supervision Authority (KNF) Andrzej J. (name withheld under Polish privacy law) and six his subordinates. After being brought to the prosecutor’s office in Szczecin, north-western Poland, the detained are about to be charged with white-collar crime concerning the supervision over the Credit Union (SKOK) Wołomin. According to the statement of the National Prosecutor’s office, in years 2013-2014, Mr J. and his subordinates committed crimes of negligence purposed to gain material profit on the injury significant suffered by the Bank Guarantee Fund and its depositaries. 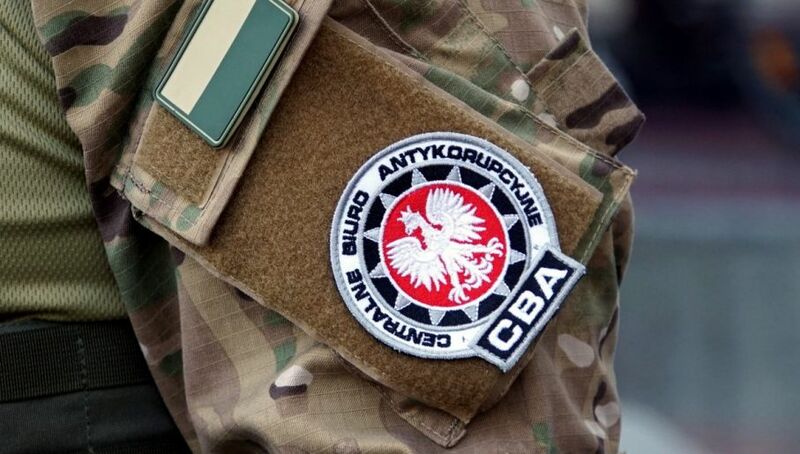 The former head of KNF and his subordinates have been detained in Warsaw and its suburban towns. Their flats are being swept by the authorities. Mr J. was the head of the Polish Financial Supervision Authority in years 2011-2016.